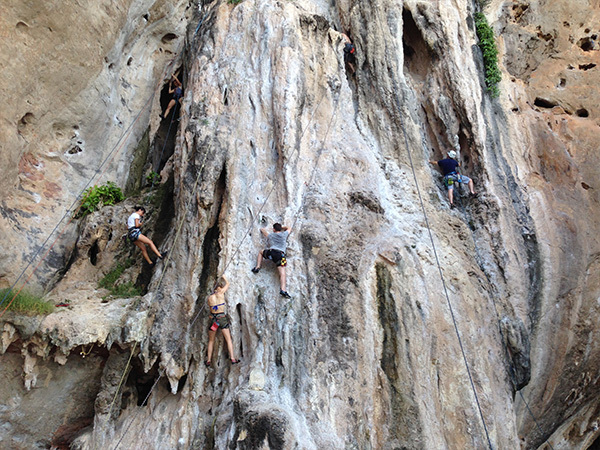 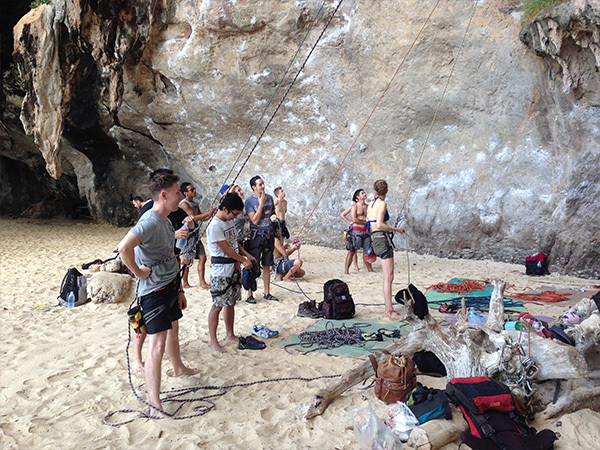 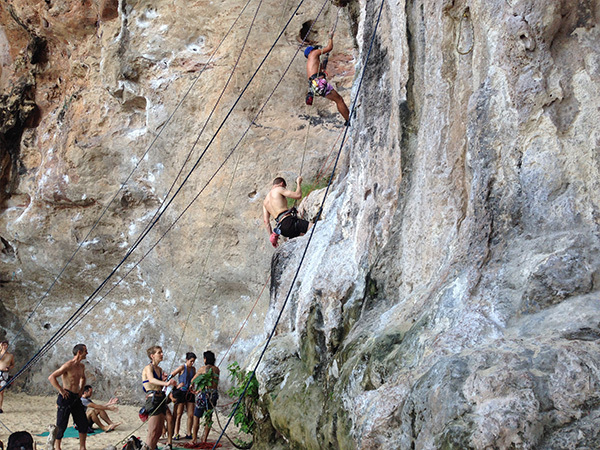 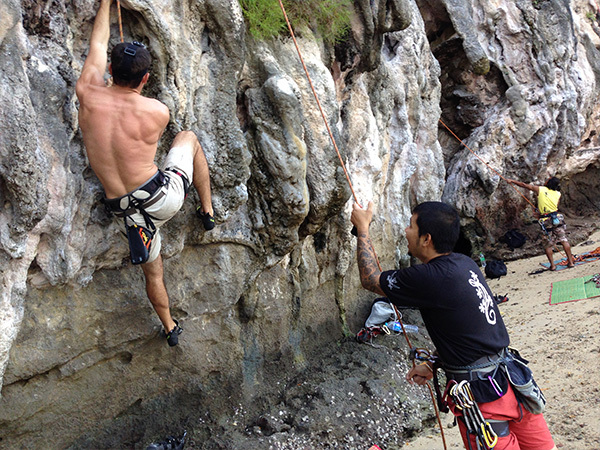 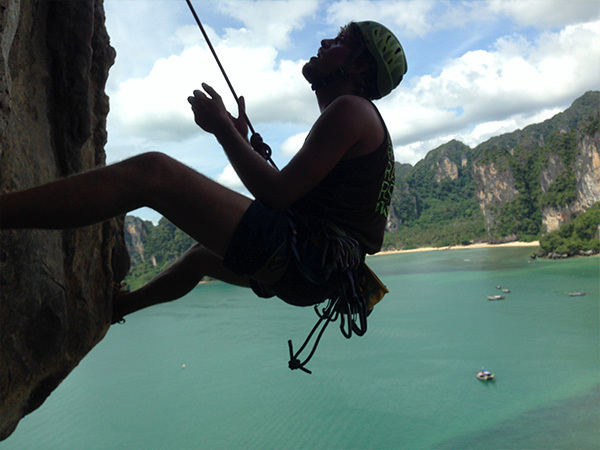 Day 1 - Experience the thrill of climbing and rappelling safely on the limestone cliffs on Railay beach in Krabi, staying overnight on Railay. 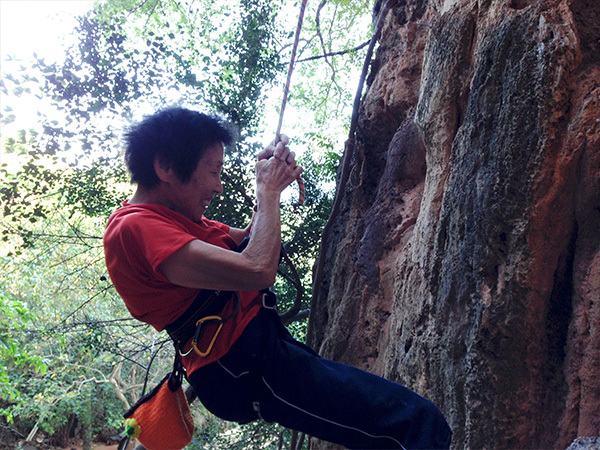 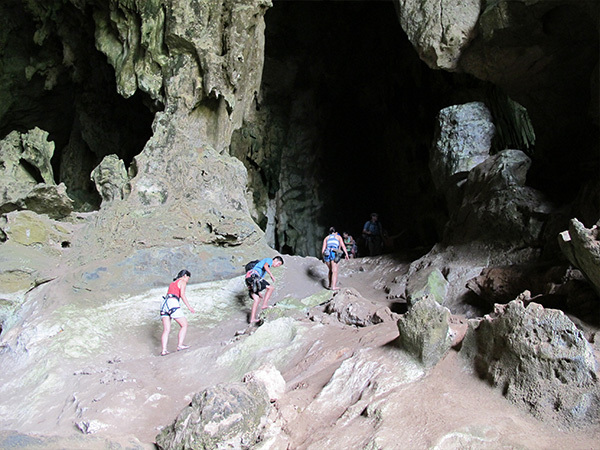 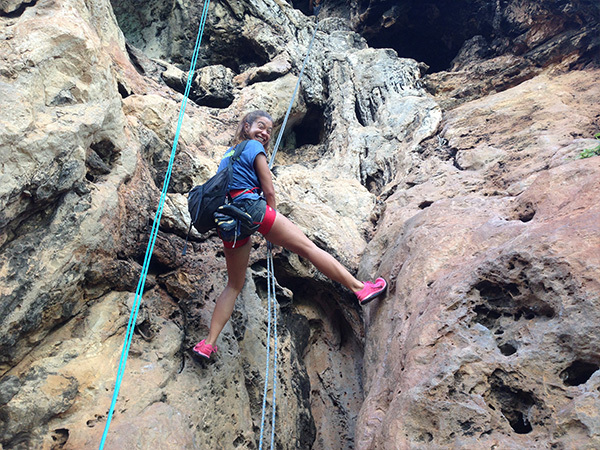 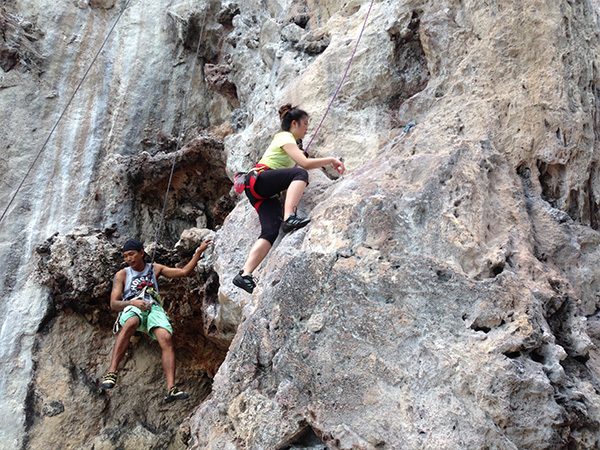 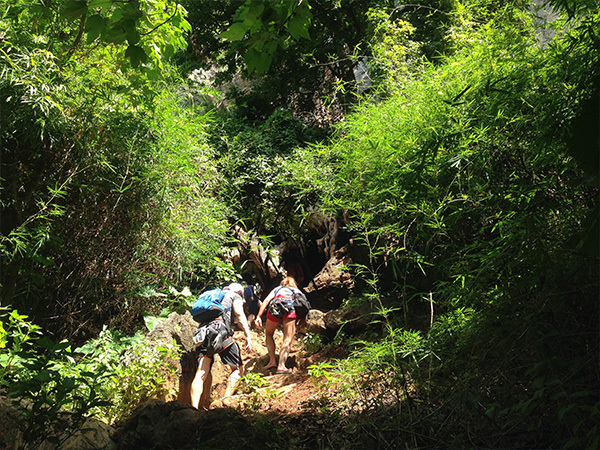 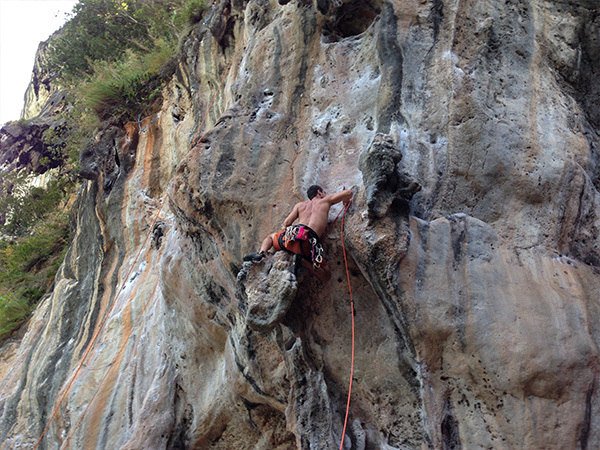 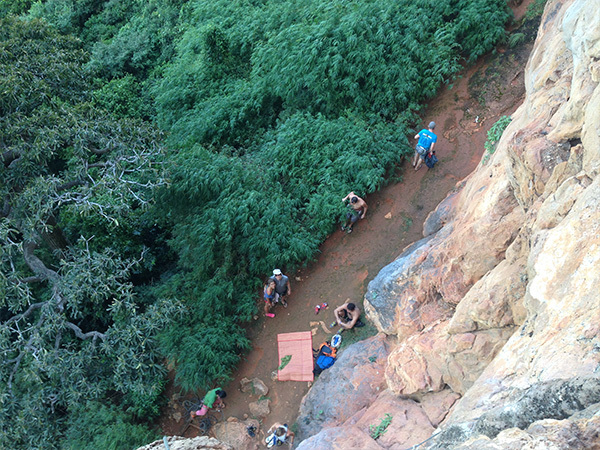 Day 2 - Enjoy the second day of rock climbing and rappelling on the cliffs of Diamond Cave area and on the way back we visit Diamond Cave where there are many beautiful stalactites. 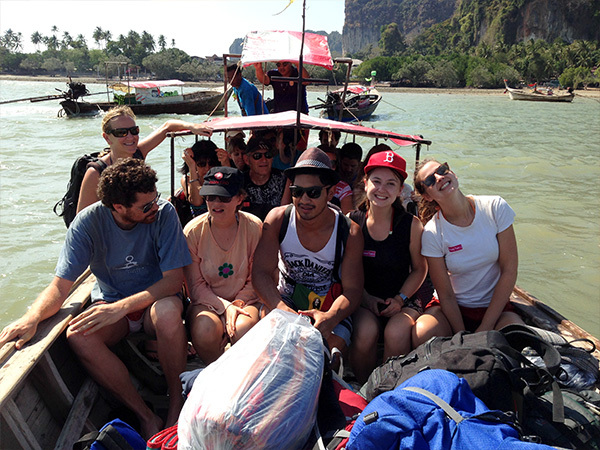 Depart from Rasada Pier to Nopparat thara beach. 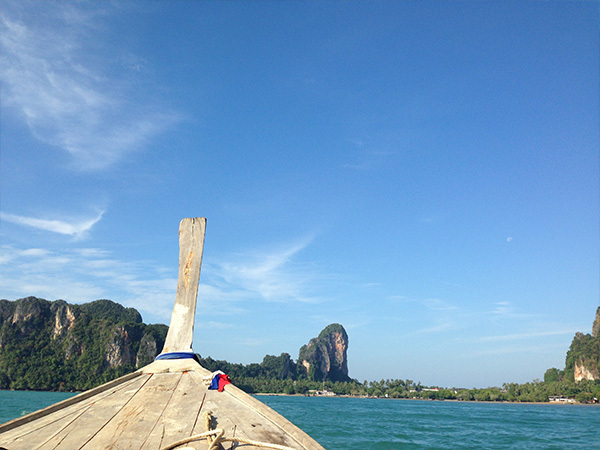 Arrive at Nopparat thara beach. 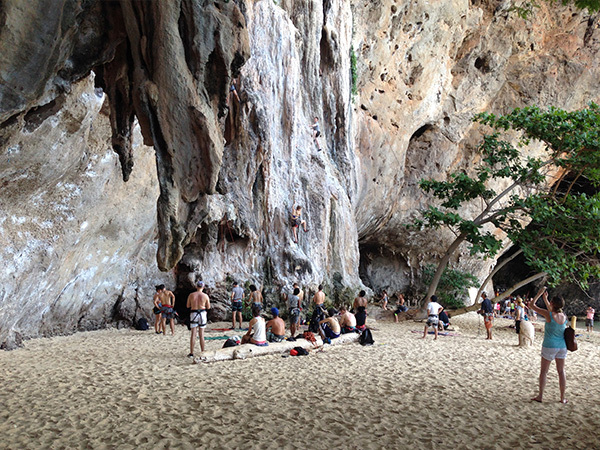 Enjoy lunch at Sand Sea resort on Railay beach. 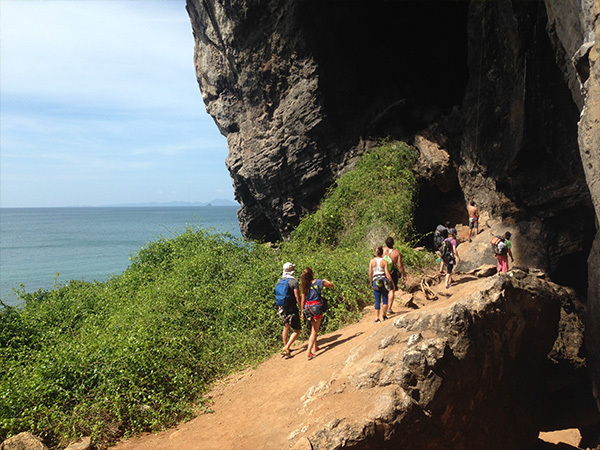 Check into guesthouse, relax at Railay beach. 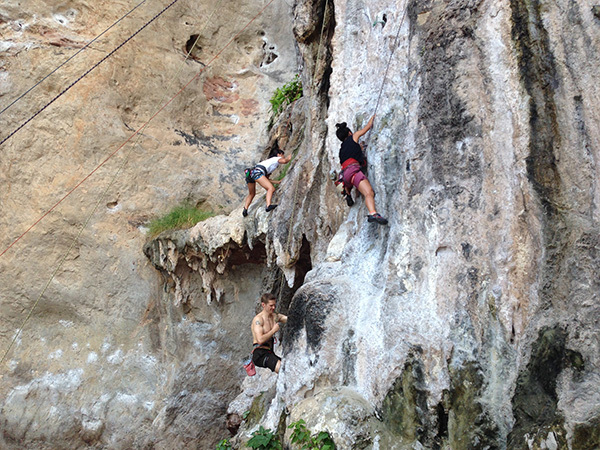 Start Rock Climbing close to Diamond Cave area and on the way back we visist Diamond Cave where there are many beautfiul stalectites. 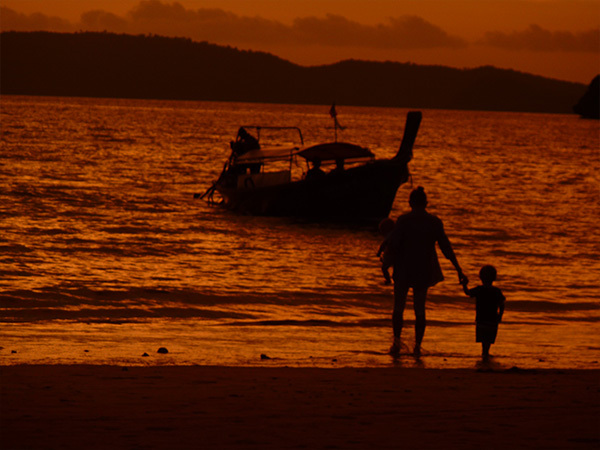 Enjoy a beautful thai dinner close to the beach. 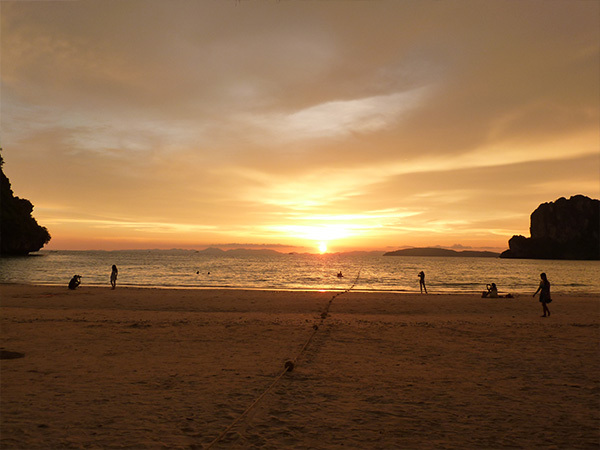 Enjoy lunch at beach side restaurant and relax. 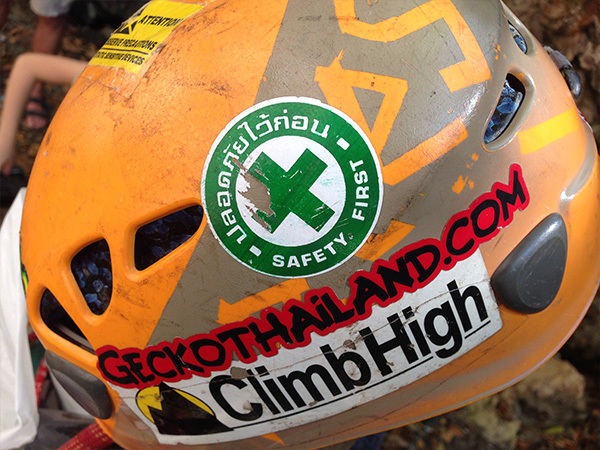 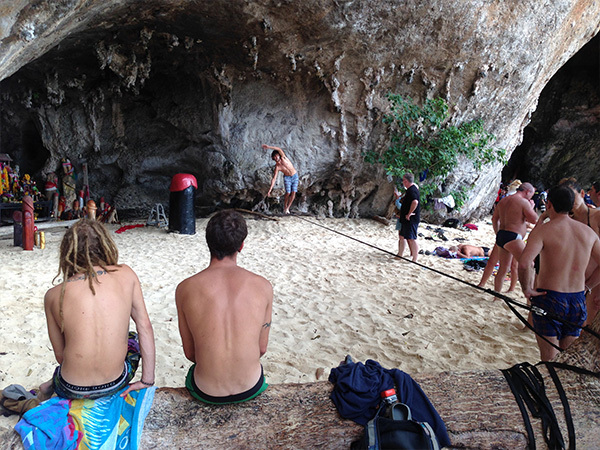 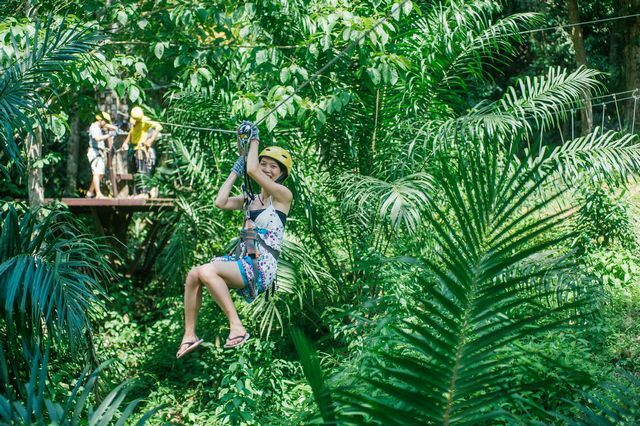 Depart from Aon Nang, Krabi and play Zip line. 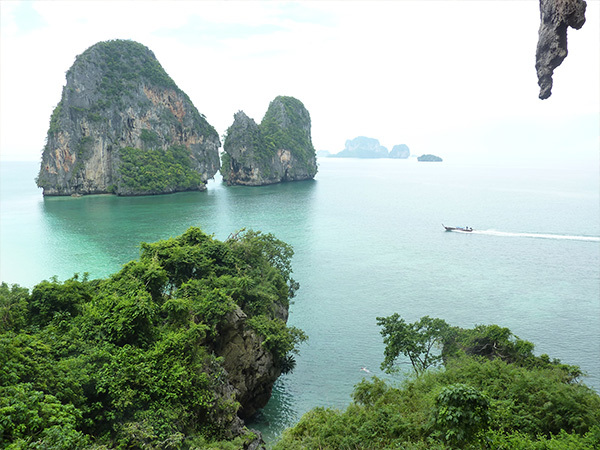 Arrive at Phuket and transfer back to your hotel. 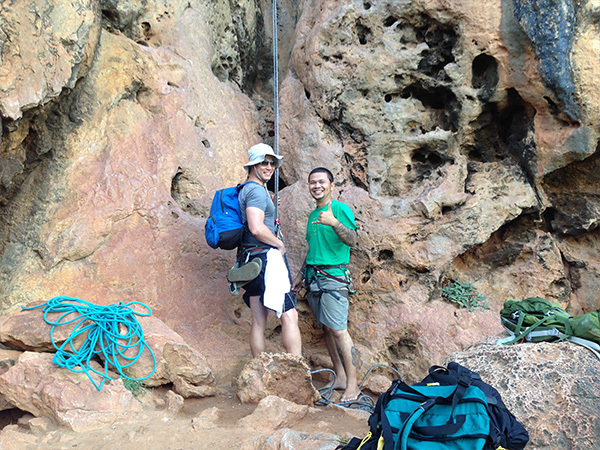 When booking a tour please inform our staff what size harness “ waist” and shoe size you require.